I love this time of year! With June near, Summer is just around the corner. I decided to focus on a feature dedicated to amazing products that smell delicious. There is nothing like finding great beauty buys that have incredible scents to captivate you. 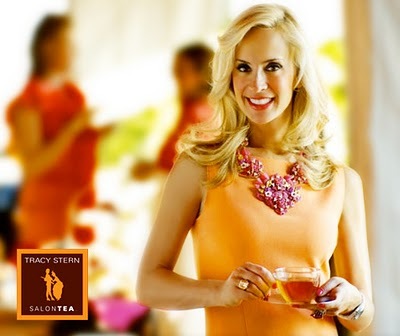 I think many of you will agree, we all love to pamper ourselves from head to toe. I’ve have always been an advocate of making sure to exfoliate my body and face. I recently came across the lip scrub “Brown Sugar” by Sara Happ and don’t know how I ever lived without it. After just one use my lips were softer and smoother than ever, making my lipstick and gloss glide on like silk. 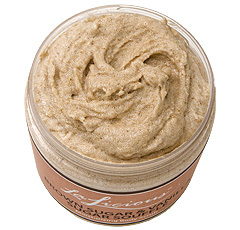 This scrub makes your pucker perfect. Say good-bye to chapped lips forever. Oh, and did I mention it smell like brown sugar? If you could, wouldn’t you want that spa feeling at home? 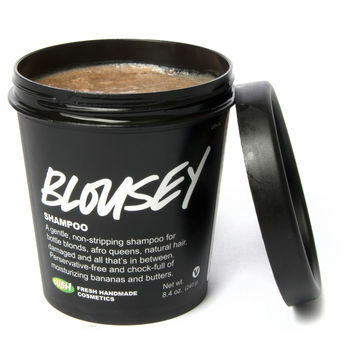 Principessa has created the perfect scrub. Introducing “Amore Afterglow” smoothing salt buff & “Delizia Mia” creamy sugar polish. These two magnificent scrubs leave my skin touchable, soft and glowing, plus they leave the most incredible scent lingering on your skin. I love the whipped, frothy texture and how they illuminate my skin when applied. Both contain the sweet fragrance of Honeysuckle, along with luscious organic extracts and Shea butter. I cannot get enough of this line and am constantly replenishing my supply. I’m not the only one loving this line, check out all the press! Whenever I think of Springtime I think Easter, and when I think Easter I think of color, color, color. Oh and the treats too! Though I can indulge in my sweet tooth here and there, I tend to over indulge in delicious smelling beauty treats and vibrant colors. 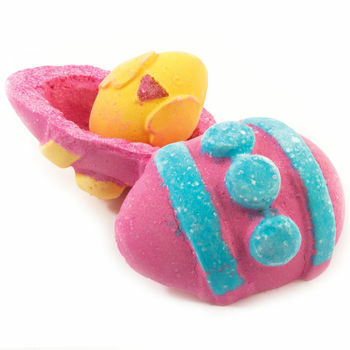 Lush bath products have always played with fun color combos and this Easter it’s no exception. I am instantly reminded of my childhood and my love for baths. I can remember how much I loved getting a new, fun bubble bath. Especially the bottles that were in the shapes of my favorite cartoon character or Disney Princess. Recently I hopped into LUSH for a few new Easter surprises. 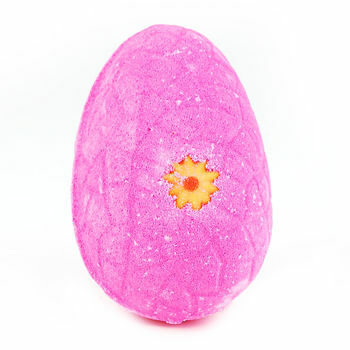 The first treat that I picked up from LUSH was their Immaculate Eggception-pink bath bomb. It was the kinder chocolate egg for bath products. When I first picked it up, it rattled? The was something inside, so I gave it a good whack on the side of the tub and it cracked open, guess what was inside? Another mini bath bomb, a little chick! Then I put all the pieces into my bath and was surrounded by the alluring scent of ylang ylang, grapefruit and vanilla. 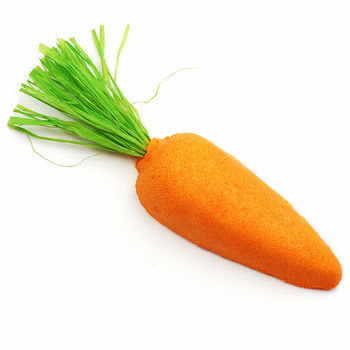 So carrots aren’t just good for your eyes anymore, their also a perfect addition for your bath too. LUSH brings you this cleaver “Carrot Top” bubble bar. What I loved most was you take the carrot by the top and mix it around in the water, creating bubbles galore. It’s actually good for up to 7-10 baths. I was wrapped with the beautiful scent of lemon and buchu. This bath bar with have you hopping into your bath and not wanting to leave. This “Fluffy Egg” from LUSH is so fun. Not only does it have a cute name but it is bright pink, which I’m a huge fan of. This product more than ever reminds me of my childhood, with a mixture of “Mr Bubbles” bubble bath, Hubba Bubba, vanilla ice cream and cotton candy all thrown together. A candy explosion definitely worth trying. For those like myself that are a fan of the “Creamy Candy bubble bar”, you will want to grab this one. But wait, this is a limited edition holiday bomb so stock up soon before they’re all gone. I hope everyone had a Happy Easter and would love to hear what you favorite treat is that gets you Hopping!